Nissan is returning its Rogue SUV back on the track. 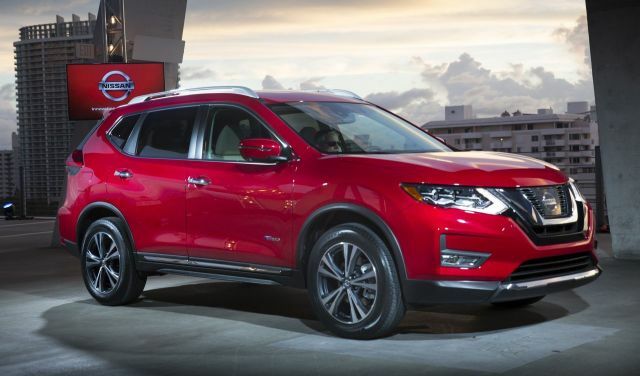 This time, the 2020 Nissan Rogue Hybrid will arrive with numerous updates and changes. The exterior will look more attractive and stylish while the interior will be modernized. However, the biggest change is the hybrid drivetrain for sure. The 2020 Nissan Rogue Hybrid will arrive with good safety rating and standard front-wheel-drive setup. 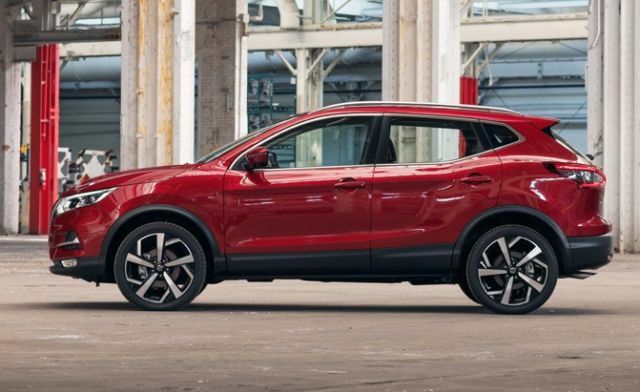 The price is affordable and Rogue is available in three trim levels. The upcoming SUV is perfect for the road trips and the hybrid engine will deliver astonishing mileage. New 2020 Nissan Rogue Hybrid won’t depart from the regular model. That means the dimensions and the shape will remain the same. However, the 2020 model will introduce some exterior changes and upgrades. This SUV will look very modern and attractive. Sporty stance and modern styling are looking very attractive. The front fascia looks aggressive with the famous Nissan’s V-Motion grille. It is one of the most attractive grilles in the market as it sports plenty of polished chrome. The headlights are thin and long, another modern styling cue. In that way, Nissan created a bowtie effect and the fog lights are square-shaped. 19-inch wheels are standard on this model while the motion-activated tailgate will be optional. Moonroof is optional as well, along with the LED headlights. 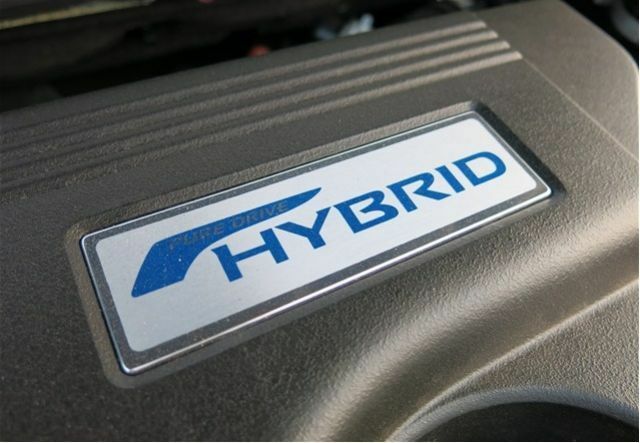 The hybrid model won’t depart from the base model when it comes to exterior design. However, the interior will suffer a lot because of the battery pack placed under the rear cargo area. There will be two rows of seats and slightly less cabin space than before. 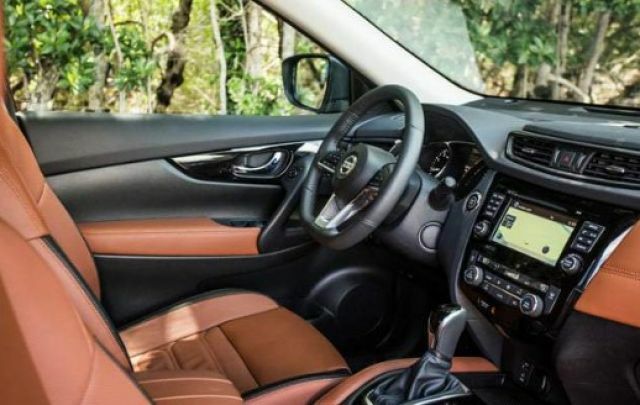 On the other hand, the 2020 Nissan Rogue Hybrid is a compact SUV with a pretty roomy interior. Comfort is great and the cabin hosts plenty of soft-touch surfaces. The dash looks very modern and it adds a contrast stitching. The new shift knob is available and the three-spoke steering wheel is new as well. It comes with a flat bottom and the thumb-controls. Rogue sports a larger 7.0-inch touchscreen and safety rating is maximized. Cargo area is rated at 70 cubic feet of space. The upcoming 2020 Nissan Rogue Hybrid comes with a 2.0-liter engine, a 30kW electric motor, and the lithium-ion battery pack. Engine solely produce 140 horses and 145 lb-ft of torque. Thanks to the electric motor, total output is rated at 180 horsepower and 280 lb-ft of torque. A CVT Xtronic transmission is available, along with the front-wheel-drive configuration. All-wheel-drive is optional and Rogue Hybrid will also offer a two-clutch control system and start/stop system. Fuel economy rating will be significantly increased as Rogue Hybrid will offer over 35 mpg in the city. Nissan’s newest compact SUV is available in numerous trim levels. The price of the base model starts at around $25,000. 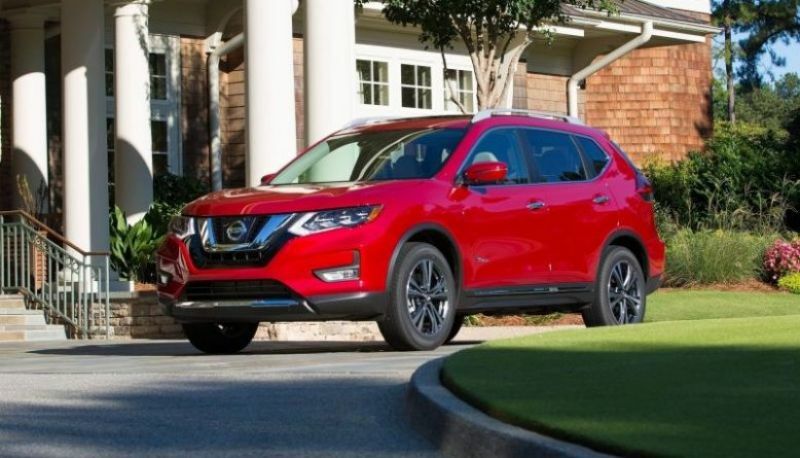 The 2020 Nissan Rogue Hybrid comes with pretty basic standard equipment and upper trims are more than recommendable. Range-topping models are available for $35,000 or slightly more. This SUV will hit the markets in the second half of 2019.